A popular study tool used by most medical students. 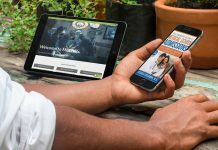 Premedical students are historically great college students. They excel at performing under the pressure of multiple exams, retaining a reasonable amount of material, and reproducing or applying it on a multiple-choice test. They are skilled in the art of cramming. 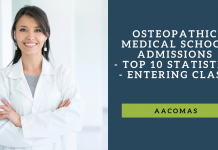 However, most students struggle with a comprehensive test such as the Medical College Admissions Test (MCAT) where the volume of information is large and requires long-term studying. Most students should and do use this time to hone their study skills. 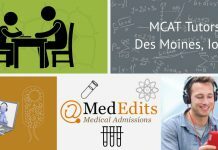 The MCAT is crucial to the education of the student due to the importance it places on the ability to develop study habits that are sustainable for medical school. 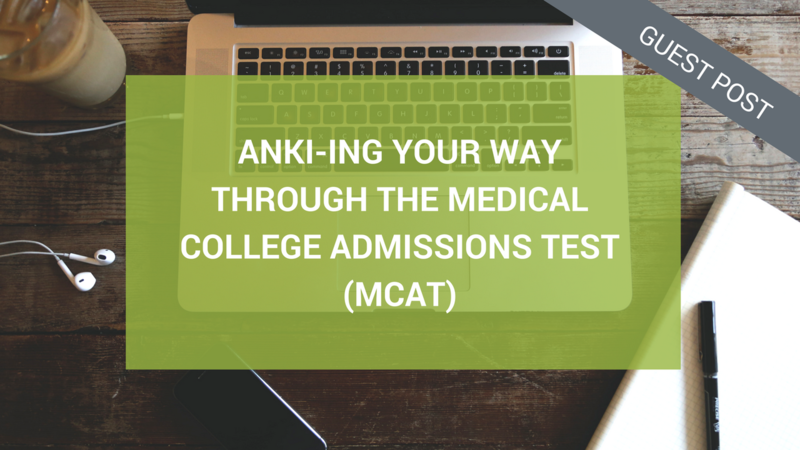 Here we will detail ANKI, a popular study tool used by most medical students and a great way to maintain and measure long-term learning. ANKI at first glance appears to be a typical flashcard application. On further examination, ANKI is much more than just that. 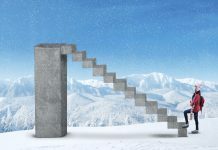 ANKI works through ‘spaced repetition’, meaning that the learner is exposed to information over increasing intervals of time between subsequent review. This means that the brain is presented with information before it can forget, ensuring that it constantly stays fresh in your mind. ANKI’s algorithm is an excellent way to continually review various topics and takes the guesswork out of deciding what to review because it is constantly assessing what you remember and what you’ve forgotten. While it is not a perfect science, most medical students swear by it and utilize ANKI for their board exam preparation. 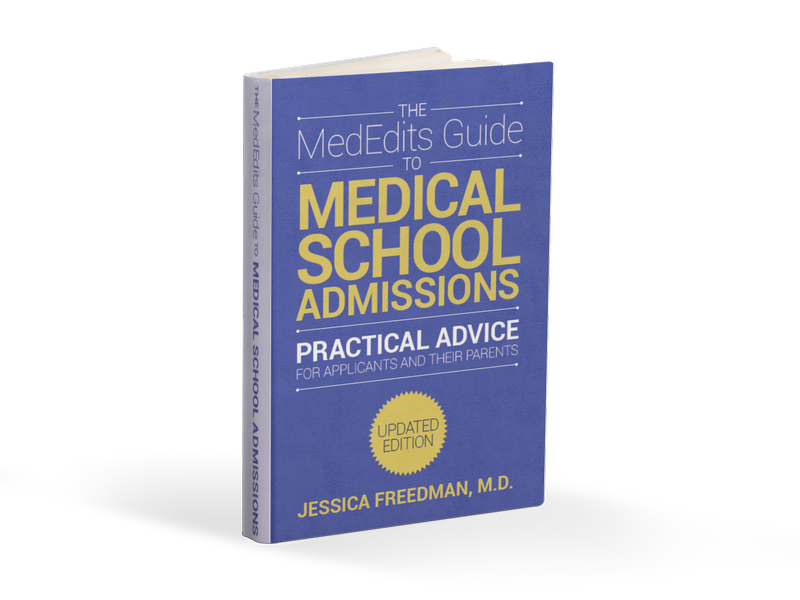 Needless to say, this a powerful tool for an exam such as the MCAT — especially given that it supplies you with a way to numerically assess your progress and create goals through a number of assigned cards to review and study each day. Once you have decided that ANKI is a tool you plan to utilize, the greater question lies in whether you want to use a premade deck or create your own deck. 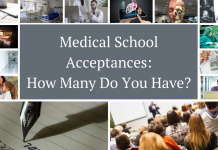 In deciding this, consider how much time you have prior to your exam and if it is feasible to make cards while reading a set of content review books or doing an MCAT preparation program. If you are short on time (a good definition is less than 100 days until your MCAT exam) I would suggest using a premade deck. ANKI has a search feature that allows users to review published decks that other students have made and shared. There are also many decks published on websites like Student Doctor Network (SDN) and Reddit. While this is a great way to study without having the loss of time in producing your own resources, it is crucial to review the deck you plan to study prior to using it. Each student has a preferred learning style and this should be taken into account when observing how the material is presented in each deck. In addition, not all premade decks are created equal in terms of content. If you are a student who has plenty of time prior to your MCAT (>100 days), it is highly recommended that you create your own ANKI deck. ANKI has numerous formats that you can use to create cards. Typical formats range from multiple choice, fill in the blank, image occlusion, and the ‘typical’ flash card. Creating cards in different formats can serve as a great tool for students to learn stand-alone facts, diagrams, and test themselves with critical thinking situations. In addition, making your own cards pushes you to consider what the content is emphasizing and how the material might be presented on an exam question. This skill of determining high yield content is essential as a medical student, where you are often being presented with volumes of information that are too large to memorize. Overall, as you prepare for your MCAT realize that part of doing well is enjoying the format you are studying. For many students ANKI makes it easier and even a little fun to set measurable goals and see progress. The organization this provides makes studying more efficient, allowing time for other activities and necessary ‘me time’. Other students find that ANKI feels tedious. Be sure to analyze how you are studying and what best motivates you throughout your test preparation. This will ultimately be what makes the difference in your score and your happiness in medical school and beyond. Jordan S. is an experienced MCAT tutor and a member of the MyGuru team. MyGuru is a boutique provider of 1-1 tutoring and test prep with a clear focus on skill development, meaning our objective is to help our students understand the fundamental concepts, not tips and tricks. All of our independently contracted tutors have many years of tutoring experience and impressive academic backgrounds. We also require MCAT scores in the 95th percentile at a minimum. We believe that tutoring requires a different skill set than classroom teaching, and we know that simply understanding a given subject well doesn’t create a great tutor. We also stress the importance of mindset, strategy, confidence, effective study habits, and time management and organization skills in achieving superior performance in school and on standardized tests, including the MCAT.